Homestead Digital Media Services is a full service web design and digital marketing agency. We offer web hosting, website design, website security, and digital marketing solutions so you can focus on your business. Let us help you grow your business. When you click the button below we will schedule a free consultation that will help us understand your business goals and needs. 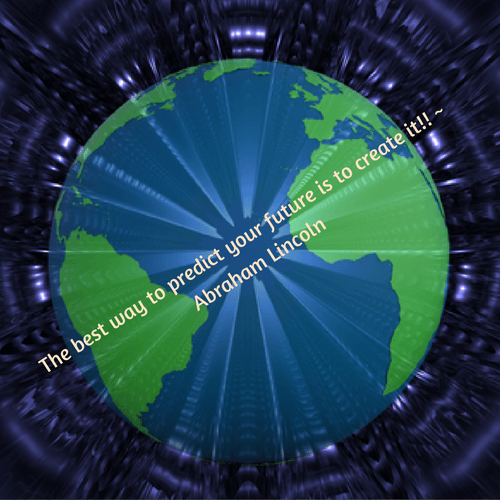 From there we will create the solutions you need to succeed at meeting those goals. 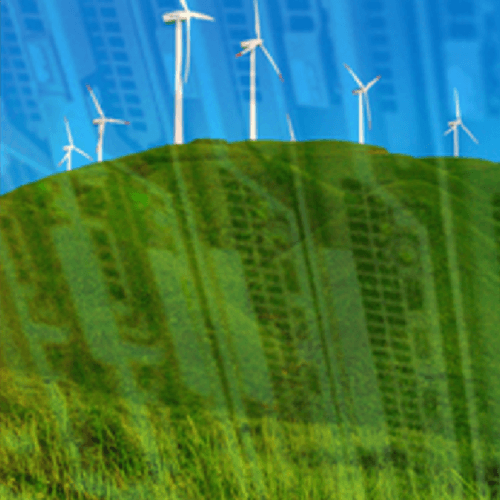 Homestead Digital Media Services is a proud reseller for GreenGeeks Web Hosting. By partnering with GreenGeeks, we are able to offer the reliable hosting solutions you need for your business on the world’s most eco-friendly web hosting platform. Let us help you find the best solution for your web hosting needs. Homestead Digital Media Service takes a holistic approach to marketing and design. We consider every relevant detail. And face it, you’re busy running your business. Do you really have time to design and build your website with the detail it needs? 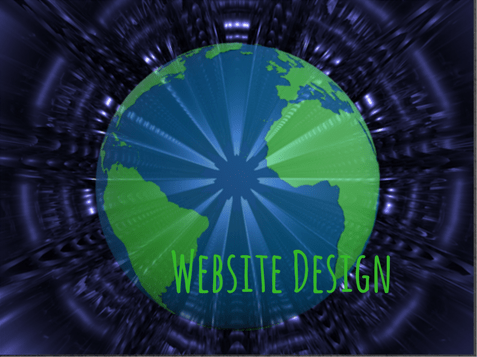 Let us design your website to meet the needs of your business. We offer you a free consultation to help us understand your goals and needs, and then create a site that will help you meet your goals. 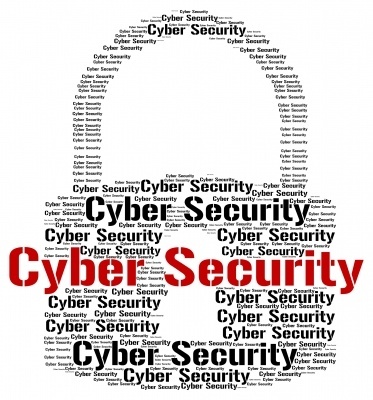 With hackers and criminals becoming more emboldened, and attacks on web users data becoming more common every day, website security is more important than ever. One misstep and your customers can quickly lose trust in your business. Homestead Digital Media Services offers security audits and and hardening to keep your site free of malware and block bad actors. Contact us for a free consultation. With the proliferation of smart devices, some 80% of consumers now check the internet regularly before making a purchase. This is true for online as well as brick and mortar businesses. Homestead Digital Media Services offers many marketing solutions to help you navigate the complexities of marketing in today’s environment. Click the button below to get started with a free consultation. 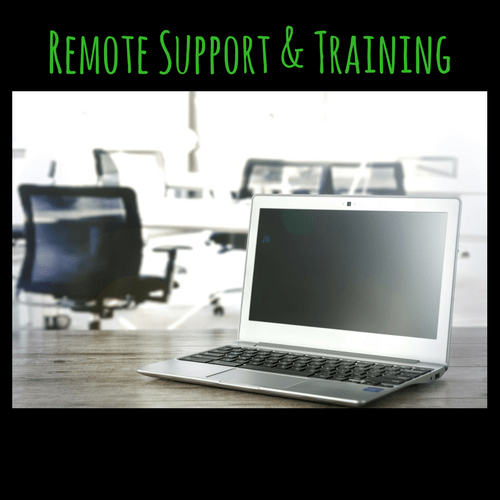 Homestead Digital Media Services offers remote tech support and training for PC users. If your having problems with your computer or need training on a new software package, we are happy to help. Our support services are limited to diagnostic services and resolving minor issues. If we can’t help you, we will refer you to a technician skilled in your area of need. Get started by clicking the button below. Sign up for our newsletters to receive marketing tips, how to’s, and special offers.